The last commander of Fort Fisher before its surrender to occupying Union forces, James Reilly’s postwar years reveals the bond that many former Confederate and Union soldiers exhibited during the 1880s and 1890s. They had declared an ideological truce and recognized each other as Americans and the bravery that each side had shown approximately 30 years prior. A career military man and an Irish native, Reilly served in the Mexican War and participated in the Indian wars in the western territories. When the hostilities started between the North and South in 1861, Reilly was an Ordnance Sergeant in the U.S. Army at Fort Johnston in Smithville, North Carolina. Under duress in January 1861, he surrendered the post to secessionists, but only after they had signed receipts describing the contents. 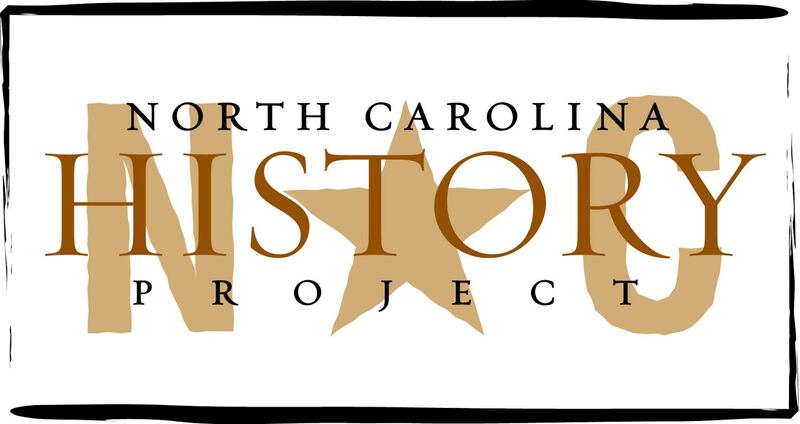 The Fort and the stores were returned to Sergeant Reilly, after North Carolina Governor John Ellis sent Colonel John Cantell and the 13th North Carolina militia to Smithville to make the Tar Heels return the fort to the U.S. government. Approximately four months later, Reilly surrendered the fort again to a group of secessionists. Reilly later joined the Confederate cause, after Lincoln called for troops from North Carolina to wage war against the lower seven Southern states. Reilly’s Civil War experience lasted from the beginning of the conflict until its end. Reilly, in particular, distinguished himself at Gettysburg in 1863 as an artillery captain. He was transferred to the Cape Fear region in late 1863, and some time later assumed command of the massive Fort Fisher. After James Stevenson, was injured by a Union shell, Reilly took command in mid-battle and pledged to keep the fort as “long as man and shot was left.” During the last days Reilly and his men fought valiantly, but he and his fellow officers knew that any more resistance would be a waste of life—especially since three-fourths of his men had no rifles. He and two other officers left the battery and walked toward the advancing Union soldiers. When they were close, Reilly pulled out a white handkerchief and stuck it on his saber and raised it as a peace/surrender flag. He later surrendered his sword to Captain E. Lewis Moore, who kept the saber as a souvenir. Thirty years later, however, the former Union officer located Reilly and returned the sword. After the war, Reilly spent his remaining three decades as a farmer in the Wilmington area was always willing to offer tours of the fort to former Confederates and Federals alike. He died in 1894. John G. Barrett, The Civil War in North Carolina (Chapel Hill, 1963) and Rod Gragg, Confederate Goliath: The Battle of Fort Fisher (New York, 1991).